Ensuring that you have consistent check-ups and appropriate treatment from a trusted dentist is essential for optimal oral hygiene. 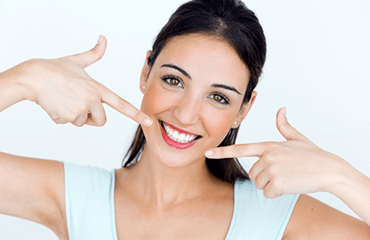 With unparalleled services and a record of satisfied patients, we hope to be the dental clinic of choice for whatever situation you may find yourself in whether that be General Dentistry, Orthodontics, Invisalign or Emergency dental care. Aqua Smiles Dental is conveniently located in Hoppers Crossing, we are open to service for all residents of Werribee, Point Cook, Tarneit and surrounding suburbs. We are here to help! 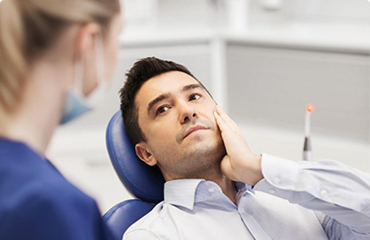 Do not hesitate to seek urgent dental care. Our team is on hand if you are experiencing significant pain. ongoing dental care and support. CDBS is a federal government initiative which provides basic dental cover to eligible children aged between 2 and 17 years. The total benefit provided by the government is $1,000 over two years. 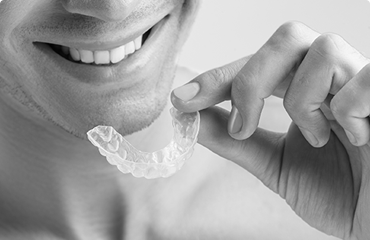 At Aqua Smiles Dental, we bulk bill CDBS so that there is less claiming time and paperwork for you.